“Babywearing” – a term closely related to attached parenting (story for another day) which I came across after my princess was born. 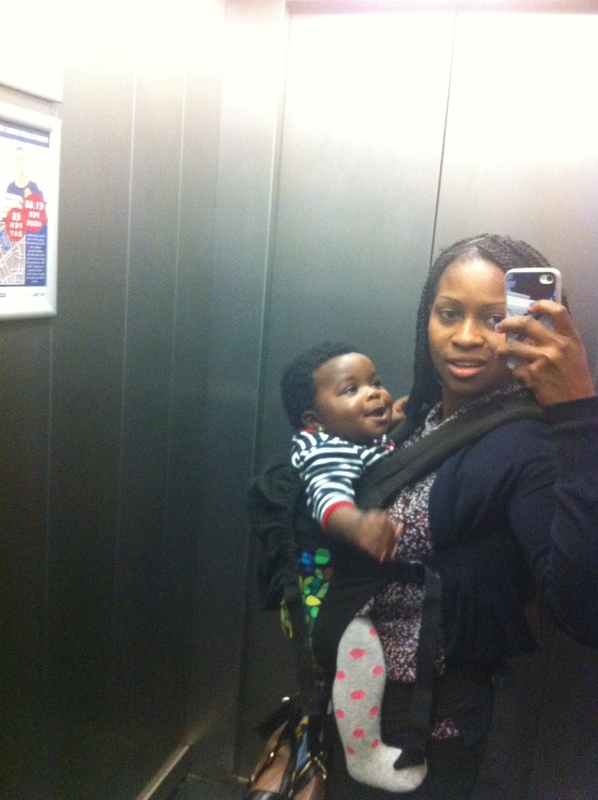 Prior to that I knew about ‘backing a baby’ with two pieces of cloth, a long ‘wrapper’ and a smaller ‘oja’ for extra hold so this was priority when MIL was packing up to come over from Nigeria, I got top marks for wanting to back my baby. 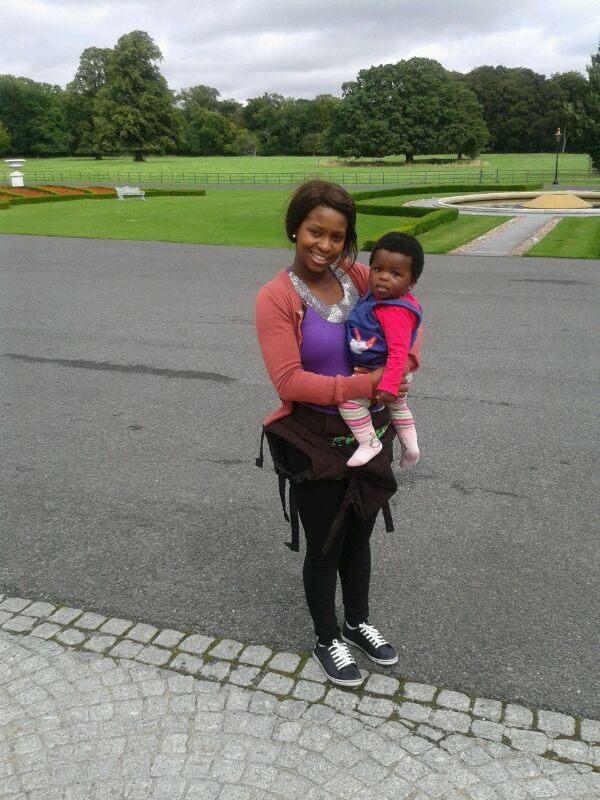 When Miss L was 5 months, we traveled to Switzerland to visit family and boy did I miss my ‘baby backer’. Trying to manoeuvre the buggy/stroller around trams, non-baby friendly shops/restaurants and swanky Zurich didn’t exactly go down well, I started thinking “could there be something similar to my ensemble but a bit more stylish?” (excuse my vanity). I made it a mission to find it as soon as we got back home (you know when you think you’ve come up with the best idea but someone had already made the product? this was one lol). From free-form Wraps to Ring Slings and Mei Tais, there are different types to choose from. There was also information about the benefits – “Wearing a baby promotes physical development… babies worn in slings are happier…” They have to justify it to newbies right? well my motive for the research was purely cosmetic so I needed no more convincing. My Boba arrived and I instantly fell in love! 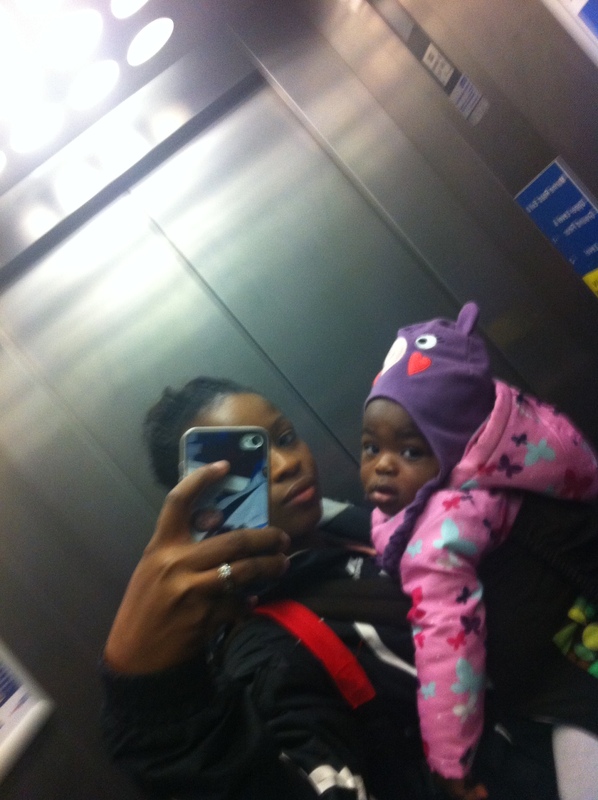 Not only could I carry my baby in front and kiss her anytime I wanted, calming effect whenever she’s upset or ill, had my hands free and more importantly her weight was evenly distributed across my shoulders making it more ergonomical than the traditional one (Miss L was a chubby baby). 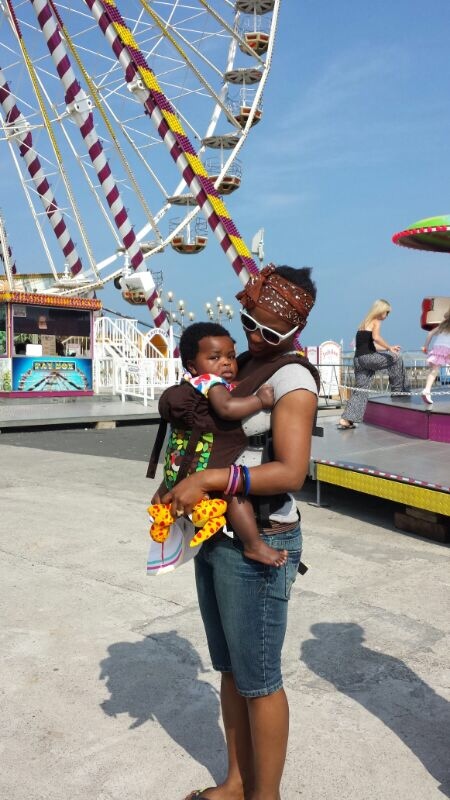 Lesson learned – traditional ‘baby backing’ (as I knew it) was more a necessity while babywearing, a lifestyle. Of course, some of the above benefits apply to the trad way as well however discovering babywearing was key to understanding this. One major pitfall was during winter, gloves meant fiddling with straps while coats meant bulk making it a bit of an effort to set up – different with the traditional way which is more insulating. Also, it was meant to allow me breastfeed baby discreetly however this failed each time we tried; I suspect this was partly due to my short torso (I had my breastfeeding apron so not much of a problem). In the usual fashion of folks “knowing what’s best for your child” I got a few annoying comments Temi you’re so small, your back will break from her weight and what really is the point? Little did they know that it did more harm just holding her without support plus I had my hands free to do whatever. It really didn’t matter what I thought or said, folks will always be folks so I stopped explaining and just smiled whenever anyone made a comment. People also stared alot like I was from outer space, now when I see baby/toddlerwearers I smile and nod at them showing some sort of solidarity – very sad but that’s what being a mum is for me. I’m happy to meet another parent so we can share notes on meals, potty training, sleep training, etc (dangerous move right?). I’m now an advocate for babywearing as I’ve seen huge benefits and I still do whenever I get the chance. I would not force it on anyone but I’m more than willing to help after the decision to wear their baby has been made. The whole process can be tricky and like breastfeeding for example one needs to be focused and determined to go through with it. Now babywearing while pregnant? that’s a different ball game altogether! Please share your experiences below as any citizen of the world or leave a comment. Thanks for reading! Lol. I wore my first son and will be doing same for my daughter. It’s so convenient when moving around. As for the commenters I learned a long time ago to just ignore. Eish, as long as my baby is fine, I’m good. I need one. I should have bought one sooner. I want one mainly because I really dislike all that stroller wahala especially when I want to be in and out of a store, etc. I know my son will love it too because after 5 minutes in the stroller, he wants to get out. Oh yeah it’s quite handy for that too… Don’t forget research research!